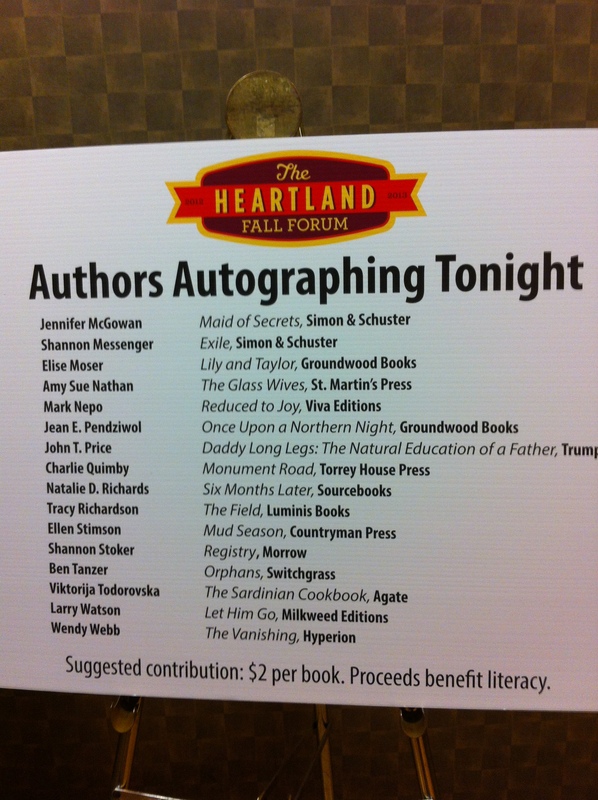 Last weekend I did a book signing for Independent Booksellers at the Heartland Fall Forum conference. 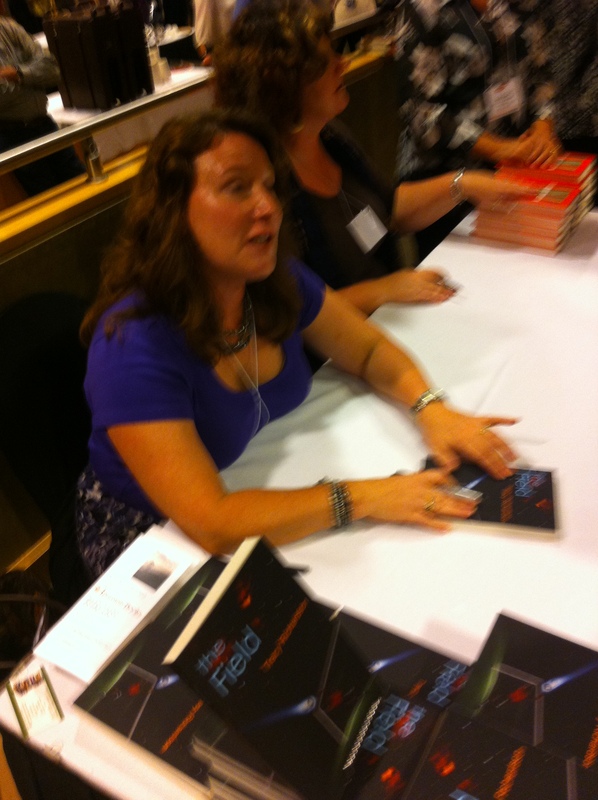 I must have signed 100 books. When I described THE FIELD as being about a high school boy trying out for the soccer team and connecting with the Universal Energy Field, they were very intrigued and said they are always looking for books for boys. I can attest that THE FIELD has been read and critiqued by teen boys and given the seal of approval! 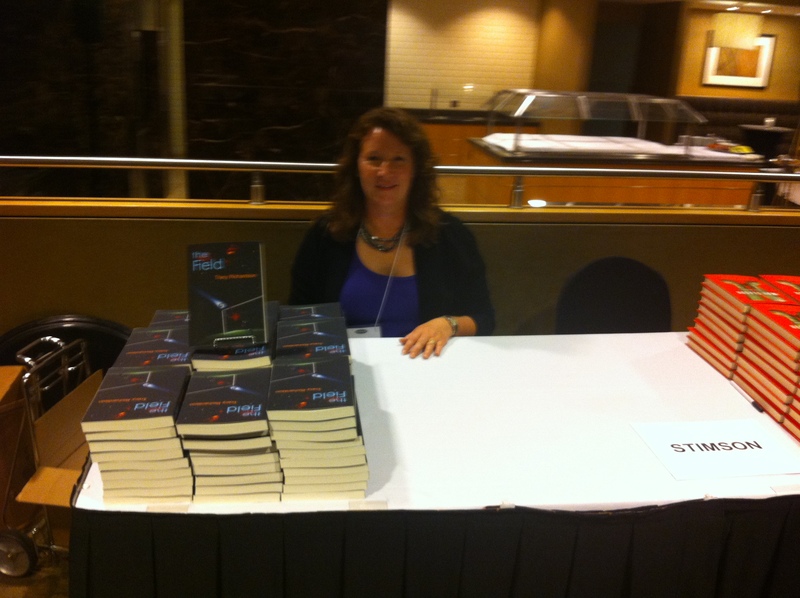 Writing books for boys, especially those that readers enjoy, fulfills a real need. Thanks for the encouragment, Waimea! That is what I heard over and over again from the booksellers. Let’s hope THE FIELD fits the bill! Looks like a fun time–best wishes for a great launch!